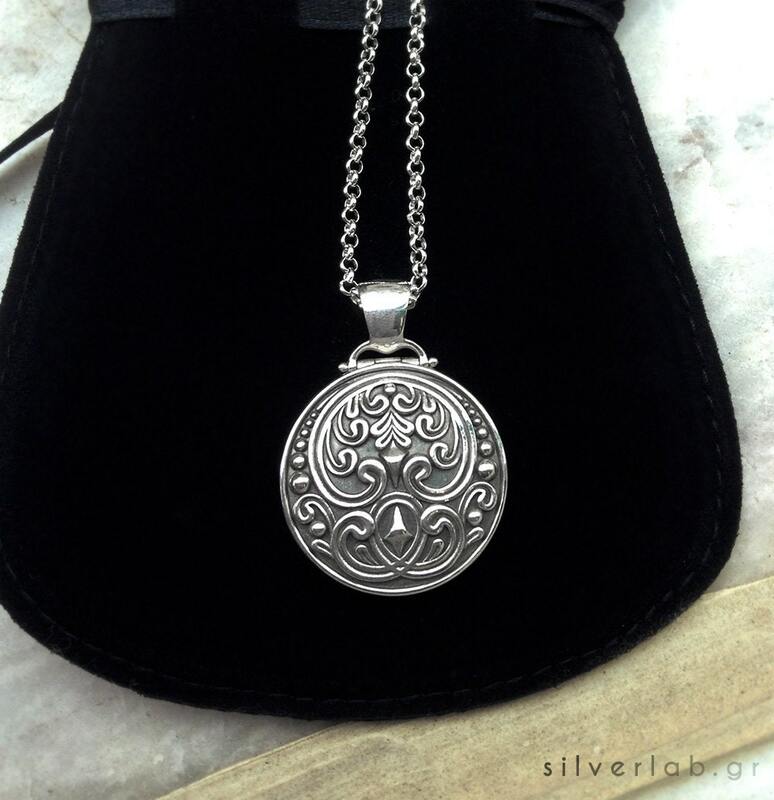 This is a lovely sterling silver round locket waiting to embellish your loved ones photos! Perfect for anniversary present, Mother's Day gift or Valentine's Day! 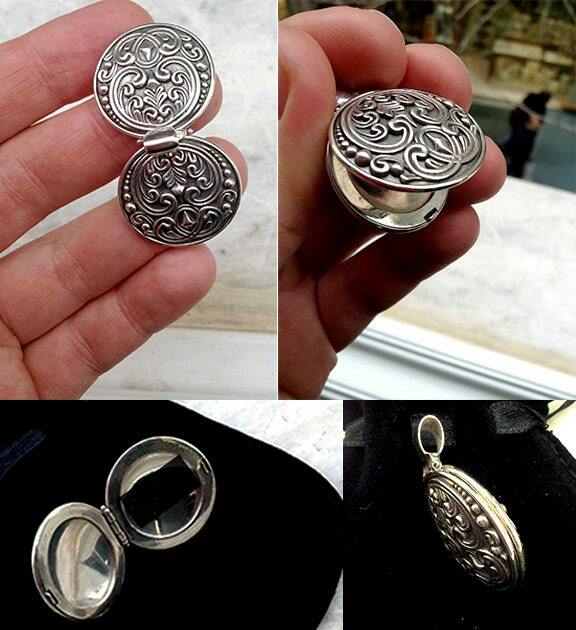 The locket is made of solid sterling silver 925 with a sterling silver chain 45 cm long! 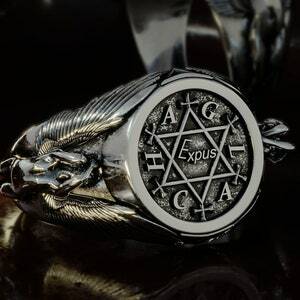 We can make a custom engraving inside with your initials or date or names. Gift wrapped & shipped via registered tracked airmail! This locket is so stunning, I don't even know where to begin. It looks exactly like the photograph on their site, and is solid, hefty, and well-crafted. 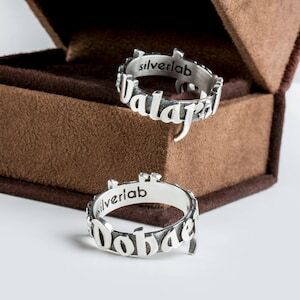 When I initially placed the order, I mentioned that I would prefer the bail to be less plain, and the SL Team did a beautiful job customizing it to be more delicate and ornate without looking like overkill (as the piece itself is very ornate). The one hiccup with this piece was that the US post office misplaced it, so the delivery was very late, but this is in no way SilverLab's fault. They shipped very timely, and were helpful and communicative throughout the entire process. This piece is gorgeous, and I cannot wait to wear it. 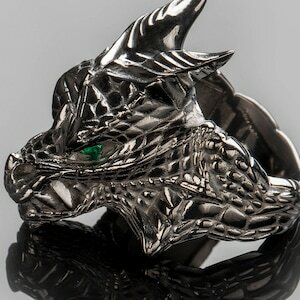 The SilverLab Team are incredibly skilled, and I highly recommend them to anyone looking for a custom creation!